Taylor'd Loft Conversions are a loft conversion and extension company based in Surrey, south-east England. They came to us in need of way to generate a steady stream of high quality leads every month. 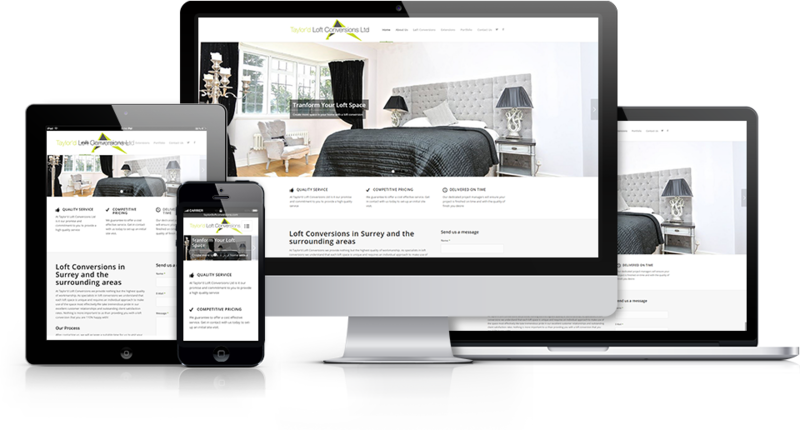 Our SEO and web-design package was an ideal fit.